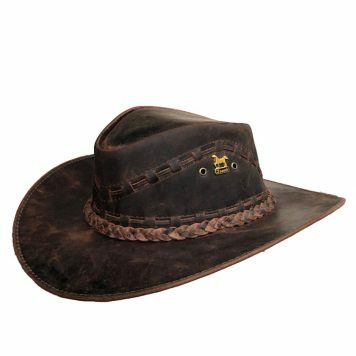 This is the best leather hat at this price range I have ever seen. 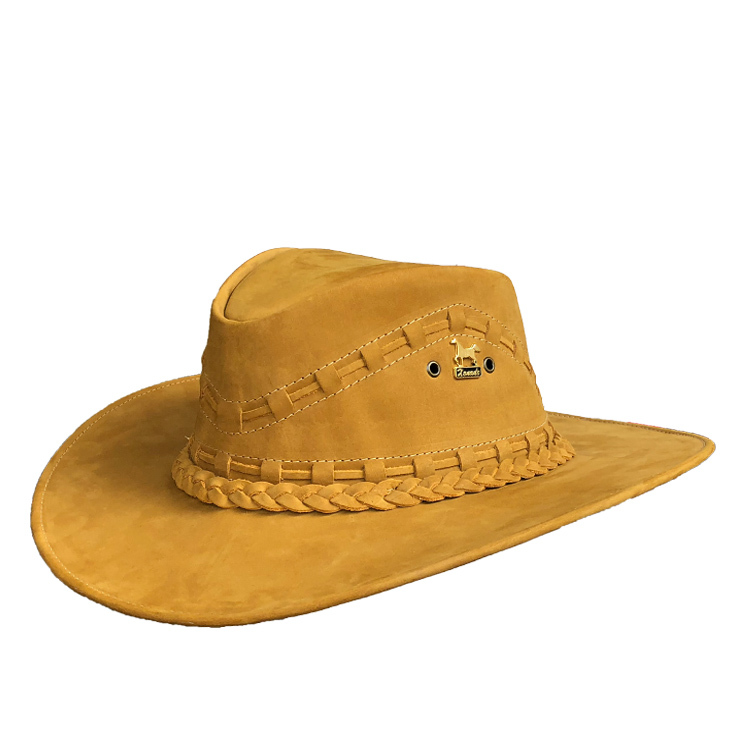 Very cool hat! 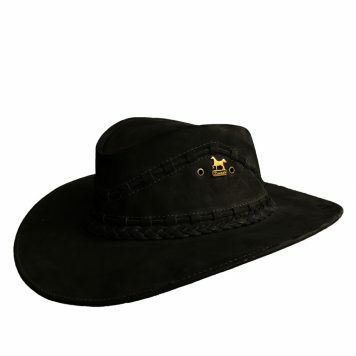 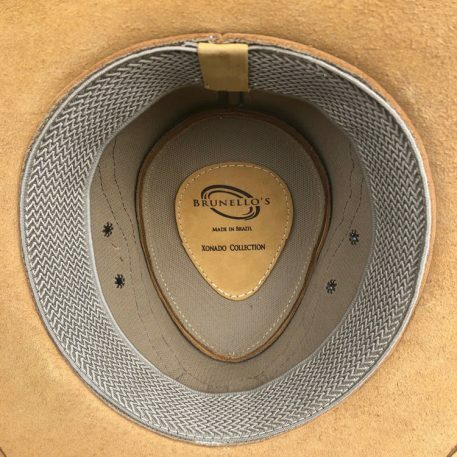 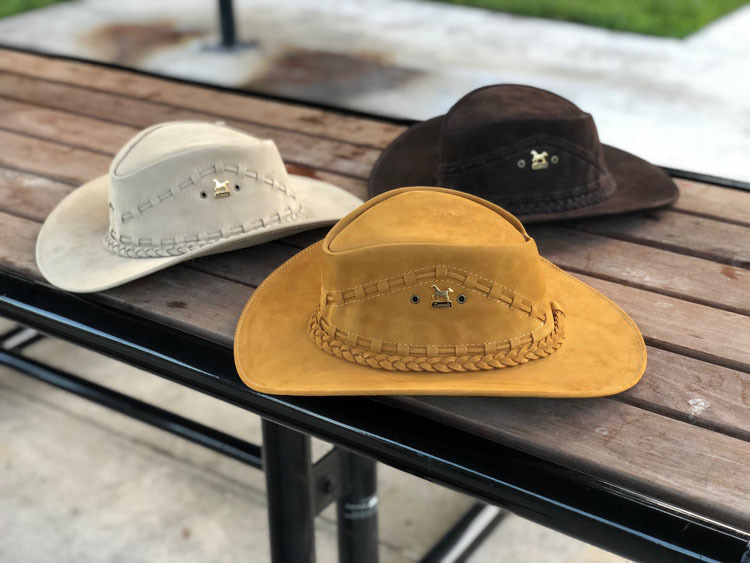 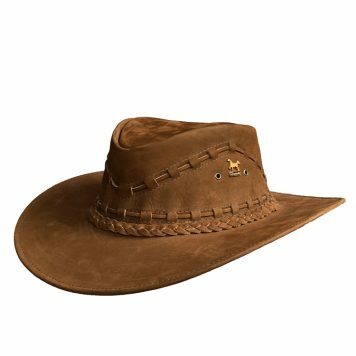 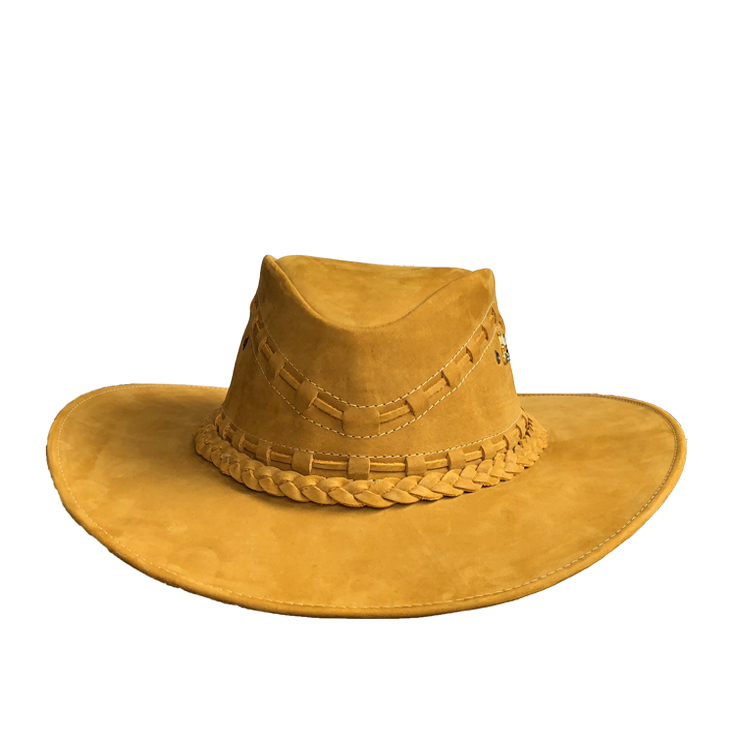 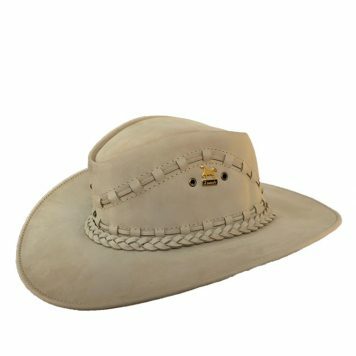 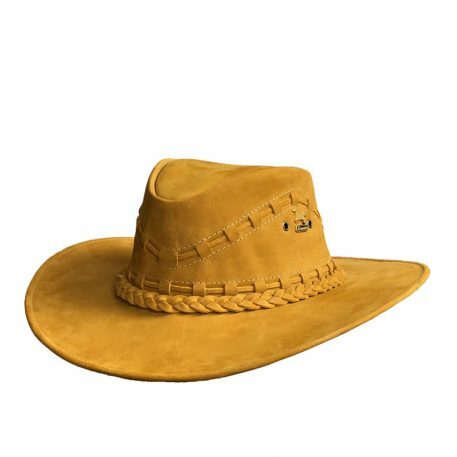 This hat will make you look like a true cowboy.